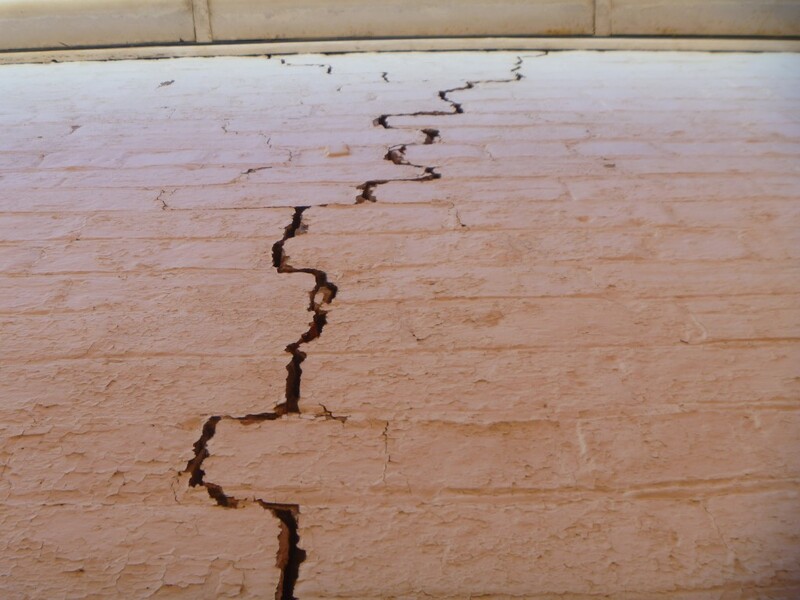 Building Inspections Australia has fully insured and qualified property inspectors ready to undertake your building and pest inspection in Langwarrin. With 25 years experience in and around the Langwarrin building inspection and construction industry, coupled with BIA’s knowledge and understanding of the Australian Standards and Building Code, our clients are full of confidence when we undertake their residential building inspection. Give Building Inspections Australia a call to speak with a Langwarrin building & pest expert and let us guide you to the right decision of your next property purchase. 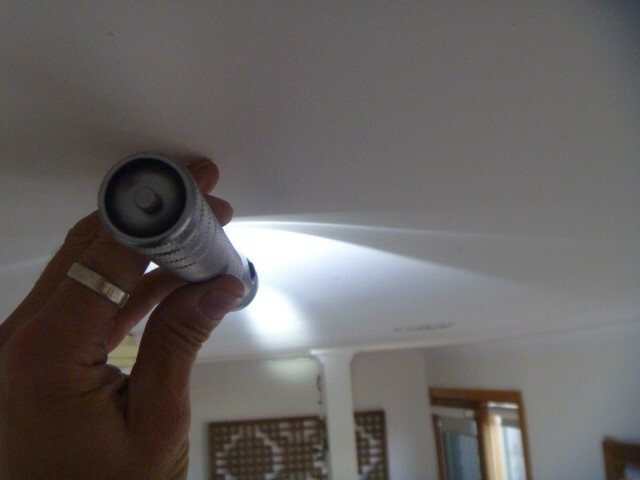 Building Inspections Australia have had extensive education and years of experience in pest inspections in Langwarrin. Our pest inspectors are fully equipped with all the tools and devices required to find termites at your next potential property. Handover inspections in Langwarrin – aka New Home Inspections are for consumers who want a BIA building expert to make sure their home is built to Australian Standards. We will check all accessible areas of your new home before you hand over your final payment. Thank you so much for doing the inspection for us at such short notice. 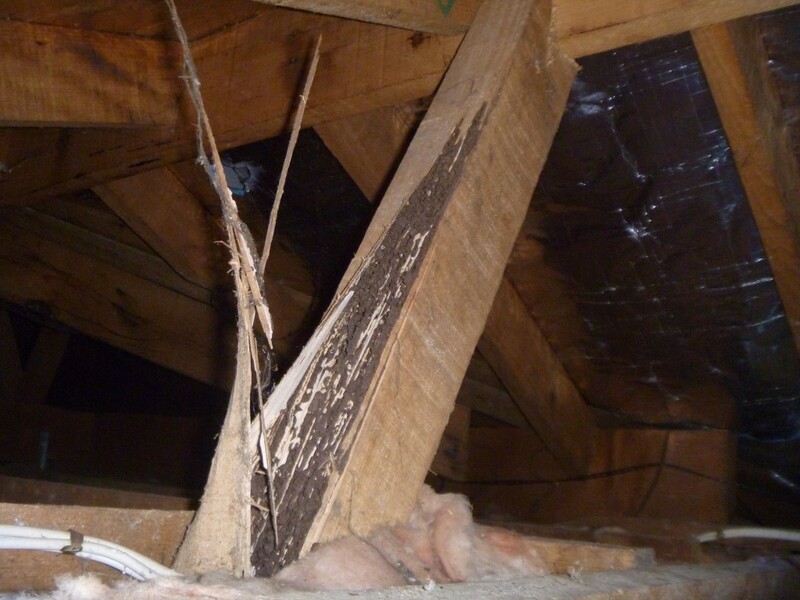 Your approach was vastly different to any other inspections we have had done in previous years. I understood everything you identified and felt like I could ask questions without feeling foolish. Your report has assisted us greatly and we will use you again and easily recommend you to friends, who like us don’t know very much about the status of a building. Your report was very clear and easy to understand.